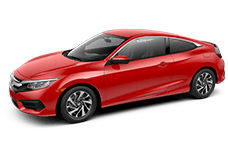 As the car-buying season steadily approaches, drivers all lover Winter Haven, FL are wondering what kind of vehicle will best suit their needs. You can experience different types of power and efficiency depending on the type of system your truck or SUV offers. Choices range from AWD, RWD, and 4WD. Why would someone want an All-Wheel Drive System, and which vehicles have it? 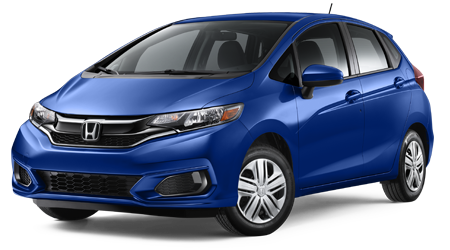 Allow us to show you with our advanced Honda inventory in Winter Haven, FL. 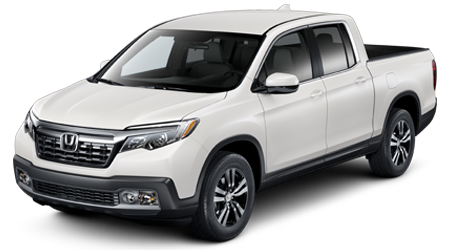 You can browse our inventory and notice that we have vehicles like the used Honda civic and used Honda Ridgeline for sale near Lakeland, Florida. 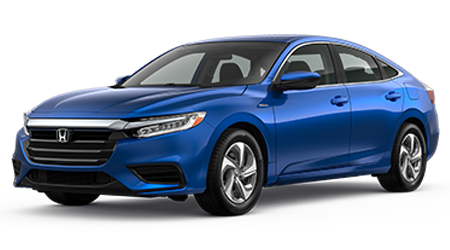 Contact our Honda dealership and learn about our used cars with AWD today! 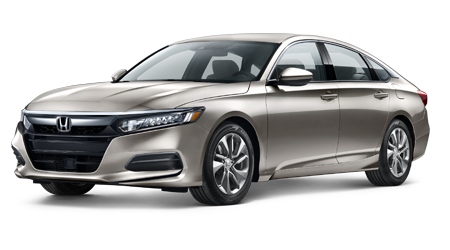 How Does Honda's AWD Work? When you have access to an All-Wheel Drive system, there are more benefits than just improved traction (although that's a huge plus). Drivers near Lakeland, FL can also expect their new HR-V AWD model to accelerate at a higher velocity than other vehicles, specifically in unfavorable weather conditions. 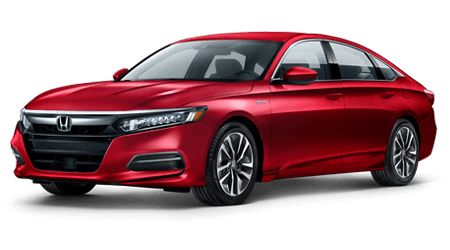 However, there's so much more to the AWD system than what meets the eye. The clutch connects the driveshaft the much-needed rear differential. 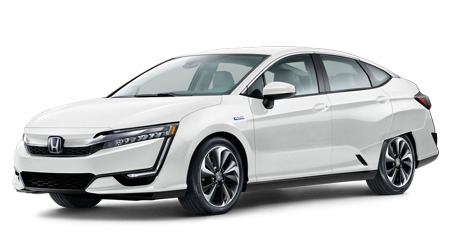 The AWD replaces its predecessor, the twin hydraulic pumps and ball cam mechanism, with a more efficient electric motor and a single pump that now operates the clutch. The electric motor remains idle and reduces energy consumption if the system isn't engaged. Switching from the 4WD and see how the AWD system not only weighs less but also offers a reduced rotational drag. With all of the above in mind, you now have the accessibility to maneuver anywhere you would like. 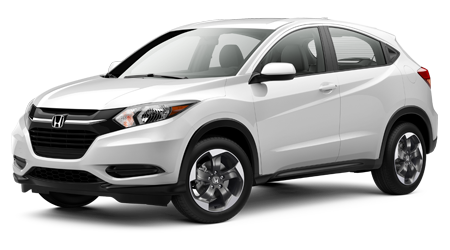 Maneuverability is a luxury on all trim levels of the Honda HR-V and CR-V.
Is Honda All Wheel Drive Worth it? 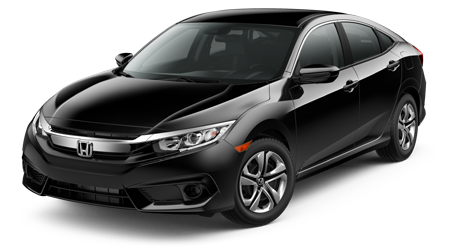 All-Wheel Drive systems can be found in newer Honda models like the HR-V and CR-V and provide motorists both peace of mind and options. 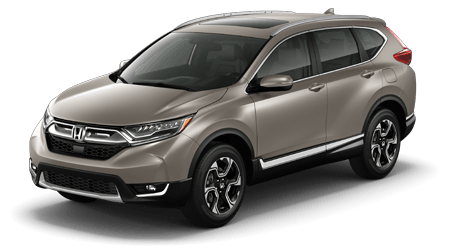 If you're living in an area that is privy to diverse weather conditions, you may benefit from a premium All-Wheel Drive System in a new Honda CR-V. All you have to do simply dig a little deeper into your new Honda CR-V in Winter Park, FL and you will see that the electric motor regulates the Intelligent Control System. 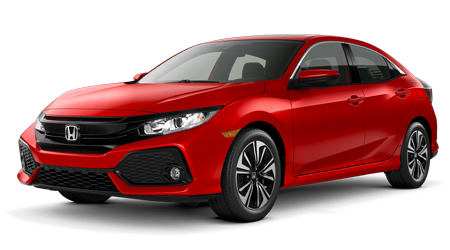 Find cars for sale in Winter Haven, FL that have AWD today with your favorite Honda dealer. 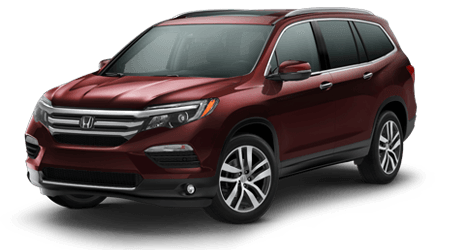 We can assist you with one of our bad credit car loans or perhaps you can check out our Honda Pilot lease deals. When is All Wheel Drive Necessary? Why does this matter? The intelligent system can change according to surrounding conditions and distribute power according to those conditions. This system makes for a smooth ride along various paths, even the snowy ones. 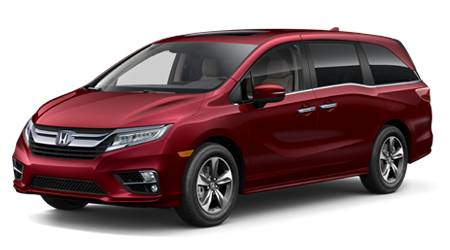 The wonderful thing about how the All-Wheel Drive and Intelligent Control System work together is that they do so automatically. You won't even notice that you're gliding along the potential black ice, isn't that amazing? Drivers near Lakeland, FL may not be as privy to snowy roads, but they do have access to off-beat paths and the ability to a road trip. If you want to travel uphill on an adventure, it would be nice to know that your used cars in Winter Haven, FL can handle an incline.